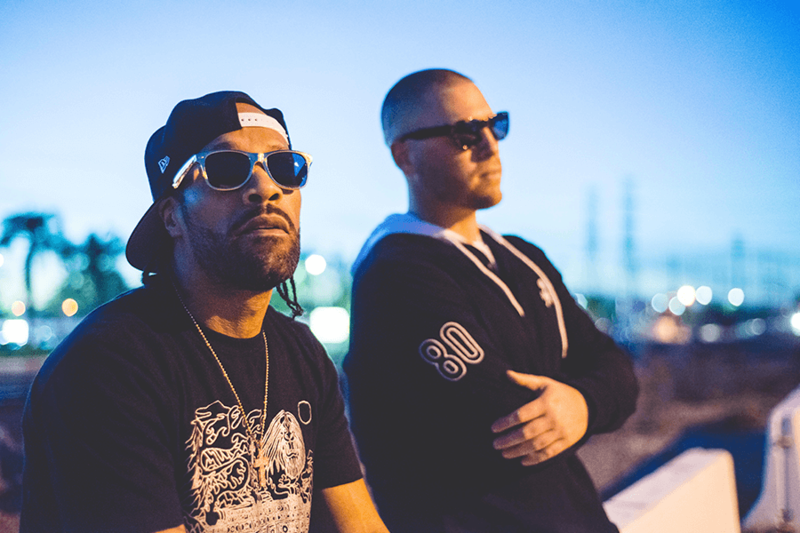 1000Volts is a duo comprised of hip-hop legend Redman and world-renowned turntablist and music producer Jayceeoh. In 2015, Redman appeared on Jayceeoh’s smash single, “Turn Me Up Some,” which released on Super 7 Records in the summer. Shortly following this release, the two artists reconnected in the studio to work on new music and they never looked back… 1000volts was officially born. With an album slated for release in 2018, including collaborations with both Datsik and Zeds Dead, this duo is looking to make an immediate impact on the music industry, further bridging the gap between real Hip Hop and todays electronic music. Sign up for Interlock Artist Management emails featuring the latest events and news. Copyright © 2010-2018 Interlock Entertainment. All Rights Reserved.